Our community is not like the rest! Your loved one will be treated like family and live in a comfortable atmosphere that feels like home. Bestland has partnered with home health agencies to offer help with medication reminders, bathing, dressing, or other needs in order for the resident to remain independent as long as possible, in our active, social, and loving environment. 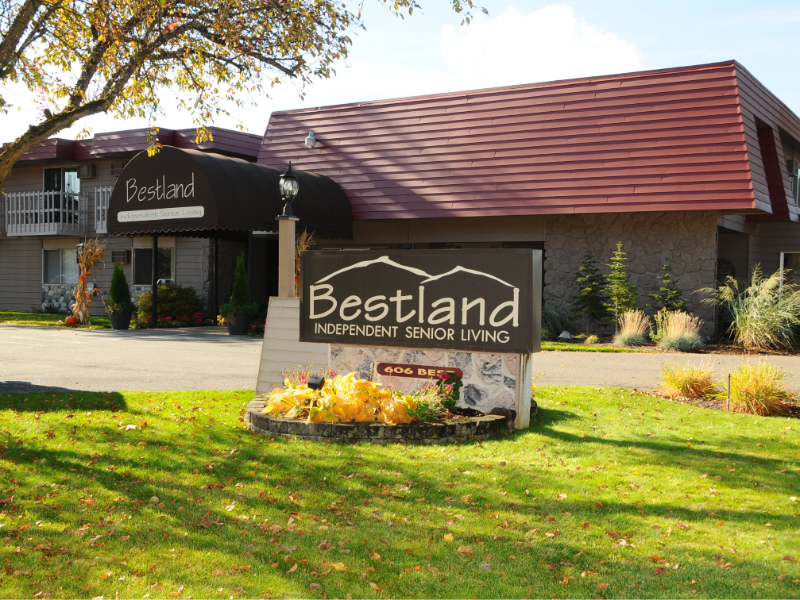 Experience the difference at Bestland Senior Living!